TiVo, the global leader in entertainment technology and audience insights, has announced the launch of TiVo’s CubiTV™ for Android TV. CubiTV for Android TV is a modular, cost-effective, easy to deploy, pre-integrated solution that enables operators to seamlessly begin their journey with Android TV Operator Tier and leverage the ecosystem benefits. 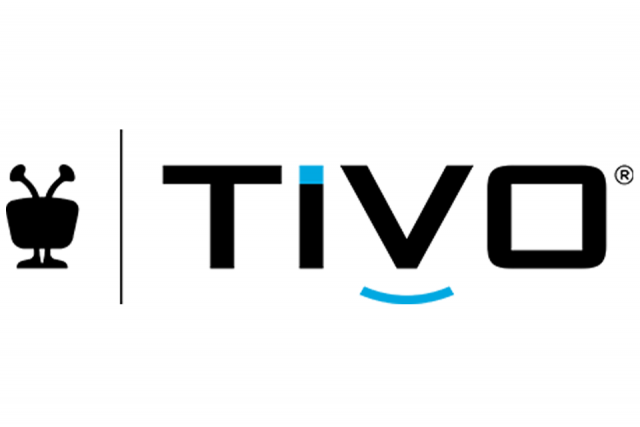 TiVo will publicly demonstrate CubiTV for Android TV at the 2019 Connected TV World Summit in London this week (27th-28th March). In 2018, media and entertainment providers have worked hard to revolutionise the way they deliver content to consumers across a changing media landscape, especially in terms of gaining a deeper understanding of metadata to connect viewers to content. Charles Dawes, senior director, international marketing at TiVo, takes a look at what trends and developments he predicts may emerge in 2019. The gig economy is all about working on an 'as needed' basis. How does this attitude affect viewing habits and what are the knock-on effects for broadcaster, operator and service-provider business models?